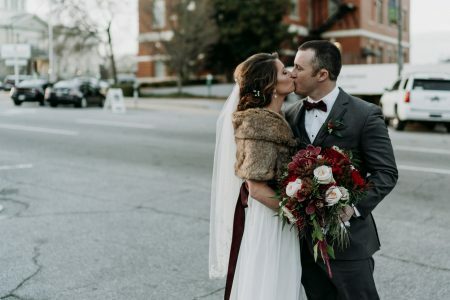 A Shakespeare Inspired Styled Shoot in North Georgia | The Tinsley Co. 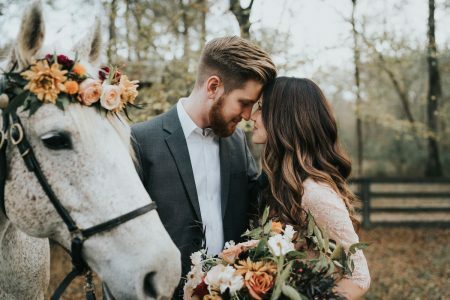 This Shakespeare inspired styled shoot will transport you straight back to A Midsummer Night’s dream. We spent the afternoon in North Georgia on a chilly river bank capturing these beautiful images.